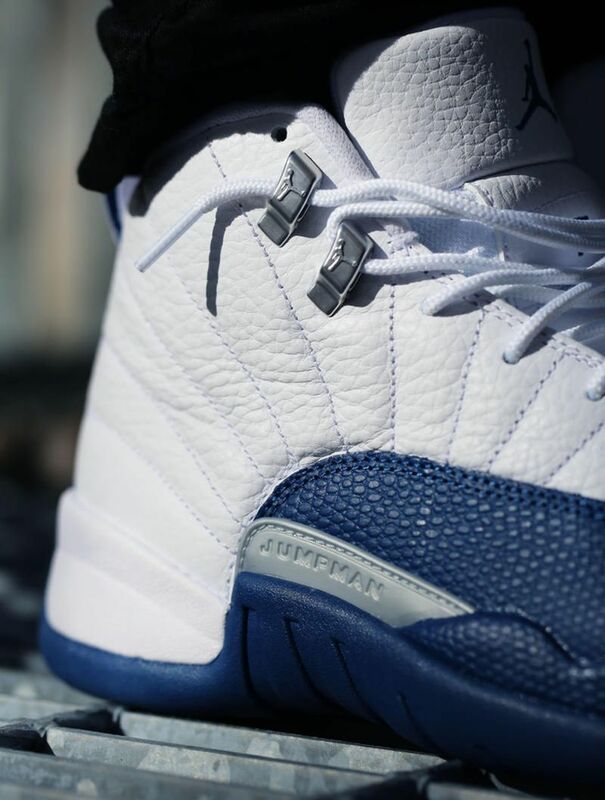 The Air Jordan 12 “French Blue” is set to release in 2016 as part of Jordan Brands remastered line. 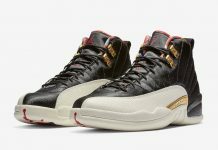 The colorway originally released in 2004, just a few months after Michael Jordan officially retired from the NBA for the 3rd time. The colorway is a mix of French Blue and White, with the signature grey “Jumpman” panel on the mudguard. 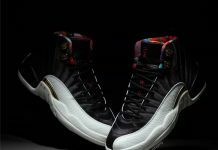 This Air Jordan 12, alongside the Cherry and a few other colorways lined up, will release under the Jordan Brand remastered line. 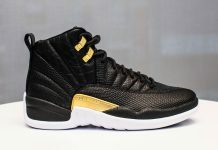 For those wanting to know more about next years Air Jordan line up, stay tuned with us here. The Air Jordan 12 “French Blue” is set to release on April 2nd, 2016 for a retail price of $190 at Jordan Brand retailers across the U.S. 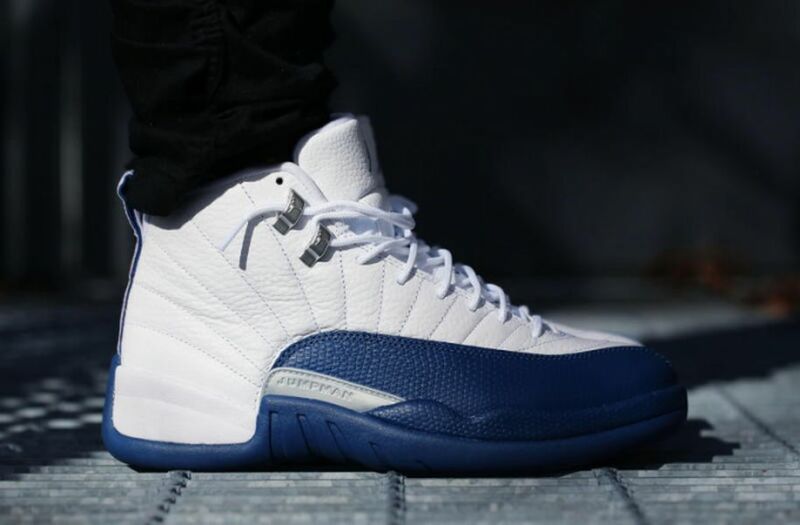 The Air Jordan 12 Retro “French Blue” has now been pushed back to April 9th, 2016. 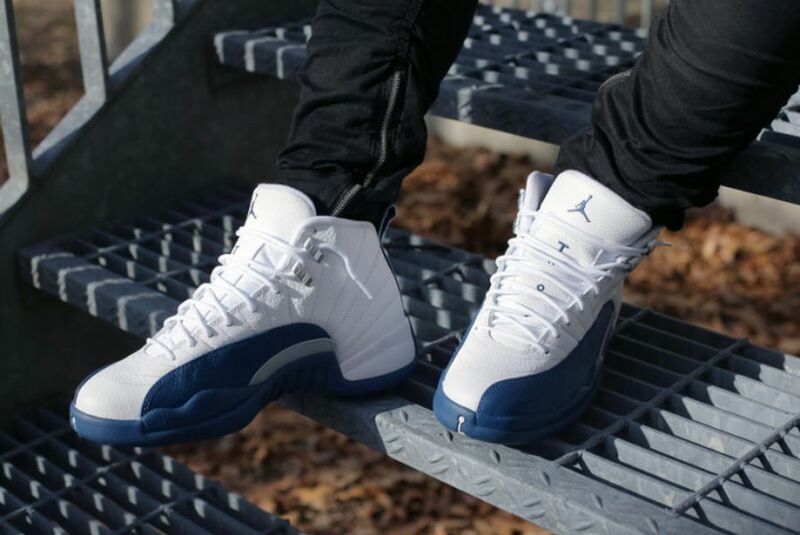 Here are some on foot photos of the upcoming Air Jordan 12 “French Blue” sneaker via Awol.